Delivering results that matter is our top priority. Whether you’re in need of prompt repairs or deciding between repair or replacement, our skilled roofers are at your service. 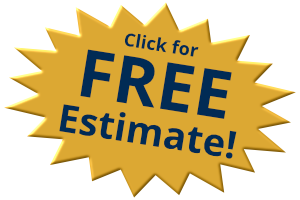 We make it our business to know what homeowners and business owners in Chicago expect when a roof needs attention. Asphalt is the most common choice among homeowners in Chicago for new roof installations, but it’s not your only choice. Our seasoned roofers will help you select roofing materials that work with the overall design of your exteriors while offering the right level of protection for your roof. Thanks to our versatility, you’ll also have a choice of shingles in various sizes and colors to further personalize your roof to your preferred style. Because of weather conditions that often include strong Chicago winds and harsh winters, proper installation of your new roof is important if you want lasting results. This means we’ll recommended materials likely to withstand varying temperatures and conditions throughout the year. Our skilled contractors can also suggest related home roofing features, such as a new gutter system or updates to your fascia boards and flashing around chimneys or vents. 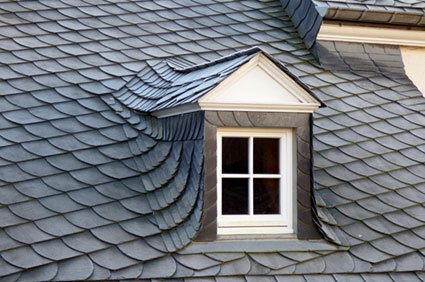 We’ll further tailor our recommendations based on the type of roof you already have or the one you prefer for your home. For instance, there are different approaches to installing butterfly and hip roofs than what’s involved with installing or replacing a gamble or pitched roof. We can match an existing style you already like or determine if your roof will support different materials that may be heavier. A new commercial roof has to be installed with specific needs in mind. For instance, allowances often have to be made for large vents, rooftop AC or HVAC components, and other protrusions requiring secure flashing and careful measuring. Our licensed and insured contractors use only top-quality materials from trusted manufacturers to ensure maximum value for your investment. We install all types of commercial roofing structures and systems, including singly-ply roofs, built-up roofs, and modified bitumen roofing. We go beyond the surface to include all of the supporting structures necessary to keep your roof secure once everything is installed. You’ll also benefit from our knowledge of local building codes, zoning regulations, and industry standards. While function is understandably a top concern, we also offer an assortment of styles, colors, and textures likely to enhance your commercial exteriors. We’ll help you make smart choices likely to add aesthetic appeal and value to your commercial property.